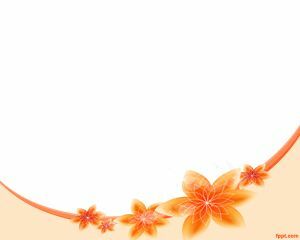 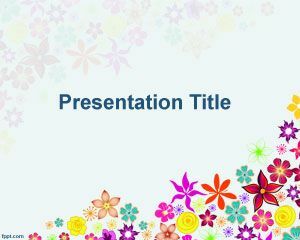 Hippie PowerPoint Template is a free hippie design for PowerPoint presentations that you can download with flowers and white background style. 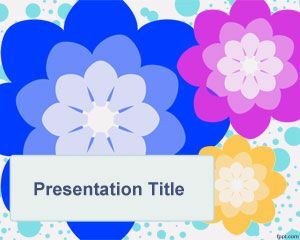 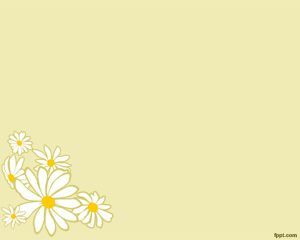 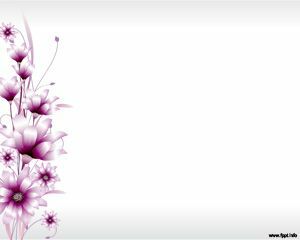 This hippie PowerPoint theme for Microsoft PowerPoint has many flowers that you can download and use for your presentations. 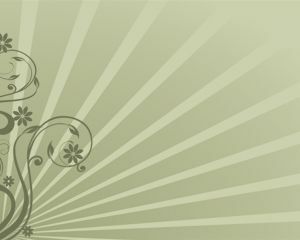 You can download and use this hippie PowerPoint template for topics like textile designer, hippie sign, hippie tee, designer of hippie clothers and hippie fashion.